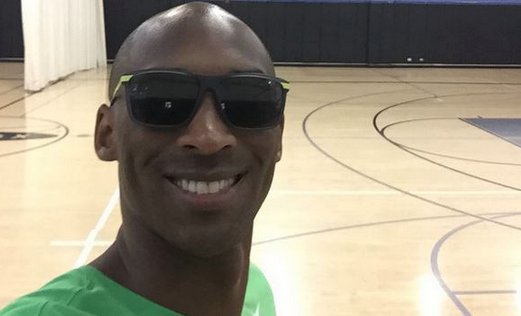 Kobe Bryant is back shooting in the gym. The Lakers first game of the preseason is Oct. 4 against the Utah Jazz, with their regular season tipping off Oct. 28 at home against the Minnesota Timberwolves. When Bryant had surgery on Jan. 28, the timetable for his full return was roughly nine months.